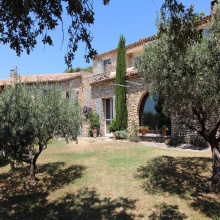 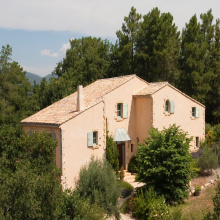 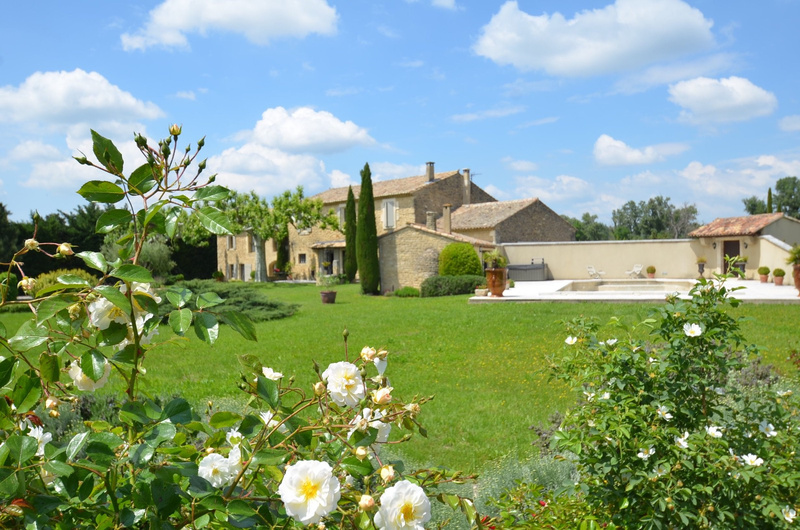 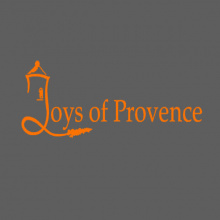 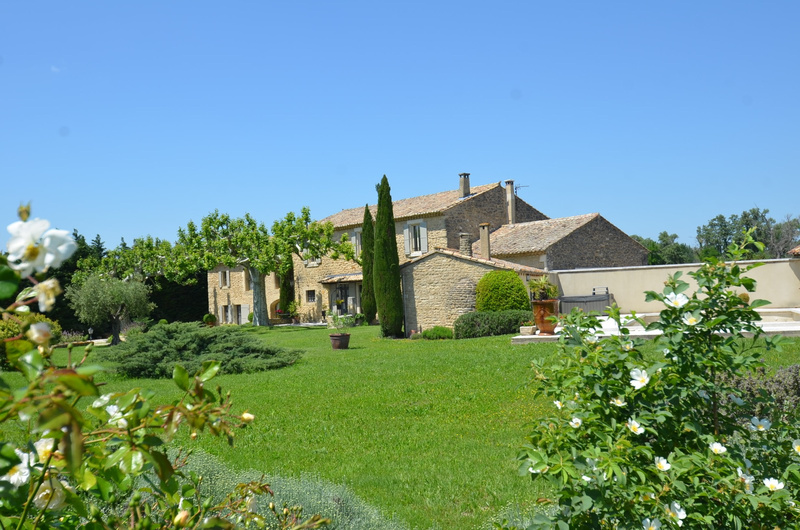 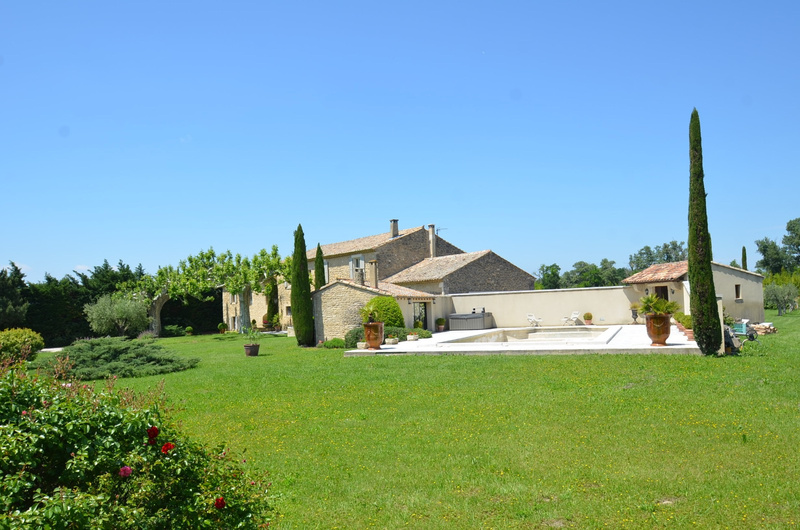 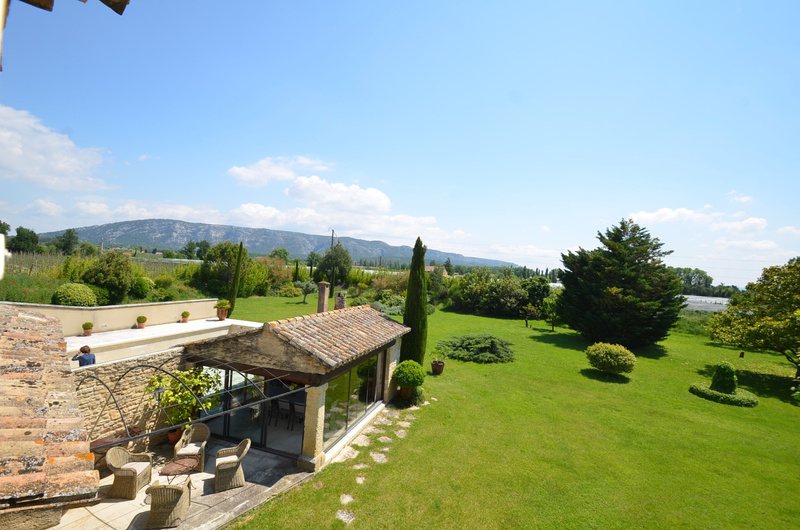 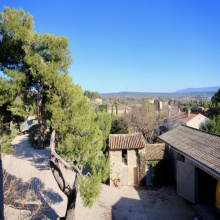 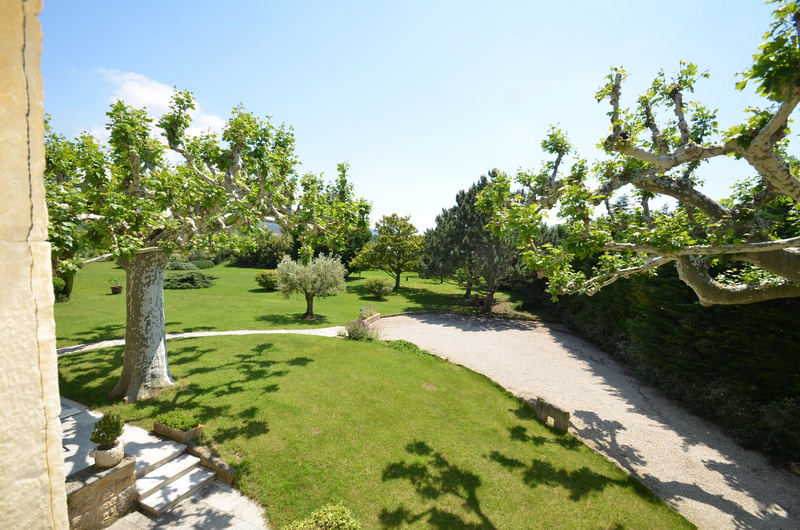 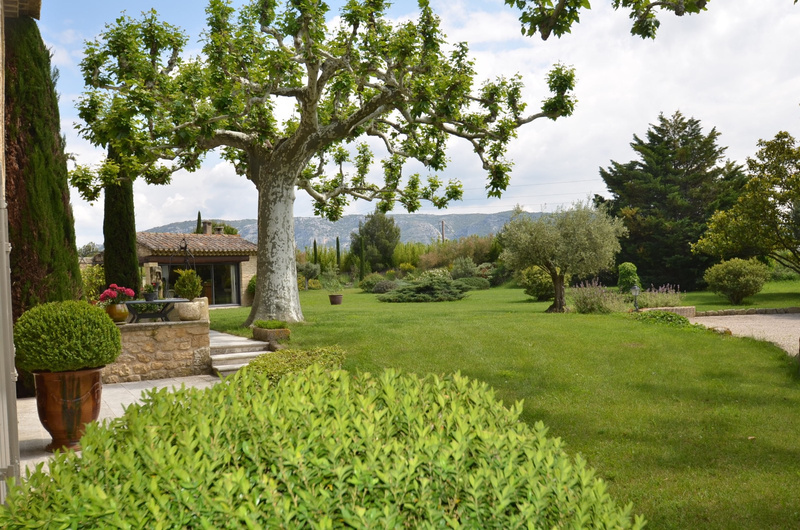 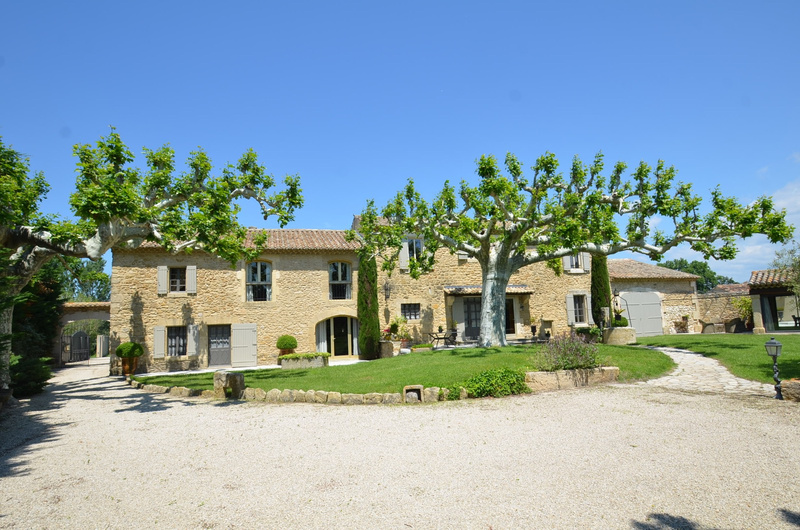 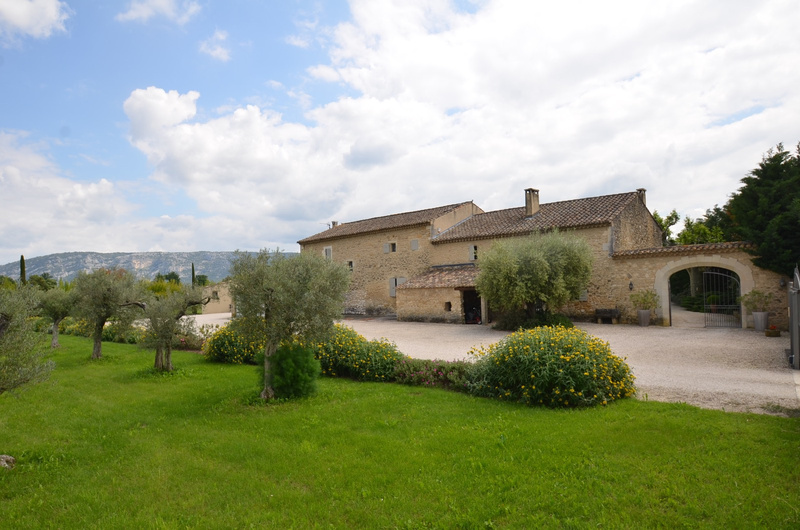 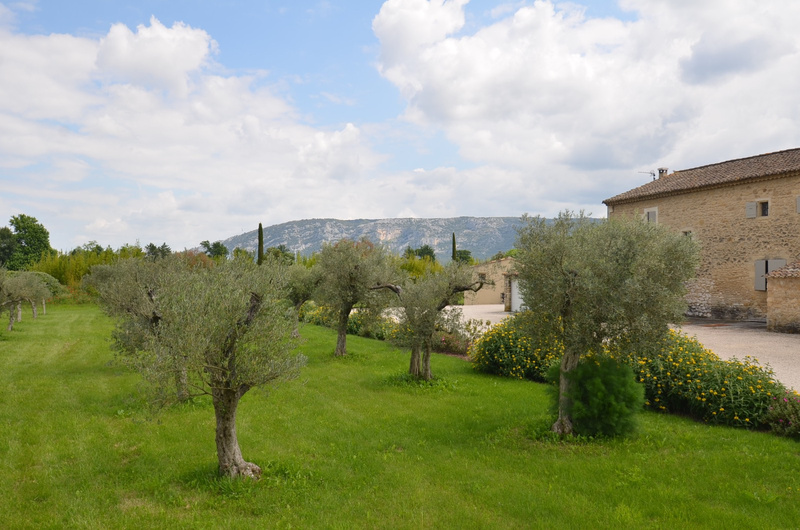 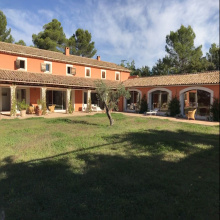 For sale - Cavaillon - 11 Rooms - Superb stone Mas of 380 sq in a very beautiful park of 8000 sq entirely fenced and planted with local provincial vegetation, superb view of the Luberon. 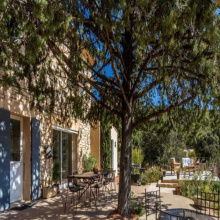 Magic setting, great amenities, pool 13.5 x 6, Pool House, Garage, automatic watering and outdoor lighting. 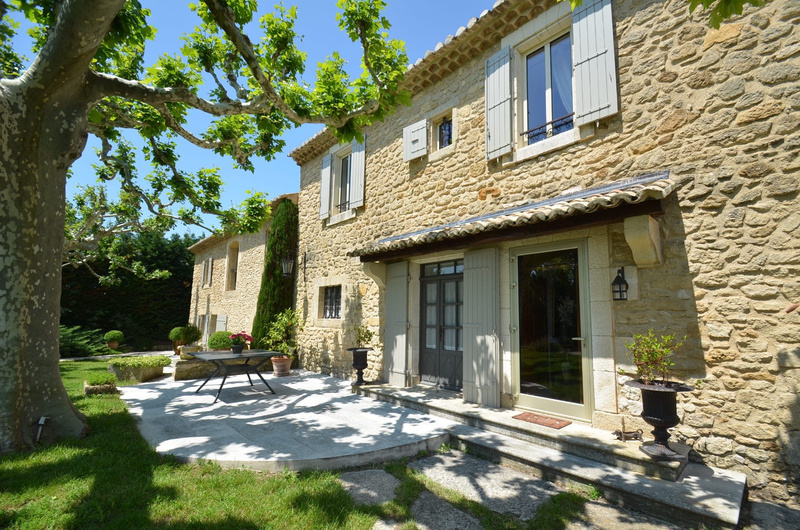 Ground floor: A large entrance, fitted kitchen, dining room, lounge, games room and TV room, office and laundry room. 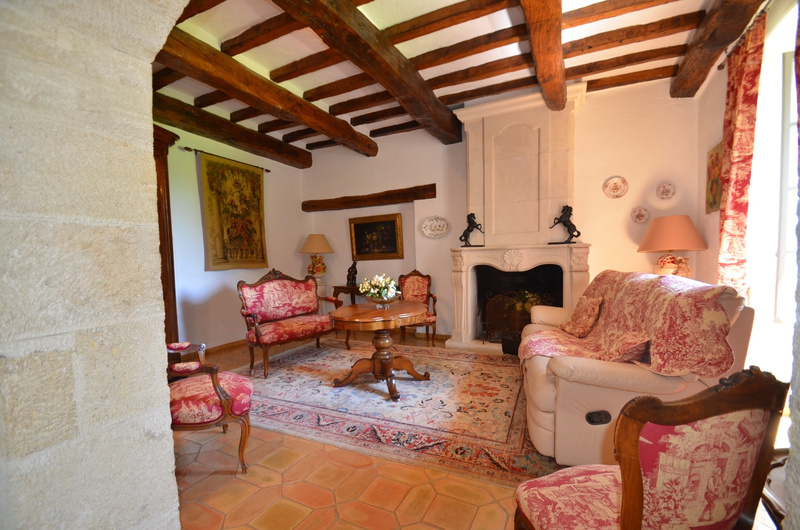 Upstairs: 4 bedrooms, 2 shower rooms and a bathroom, large games room, TV lounge. 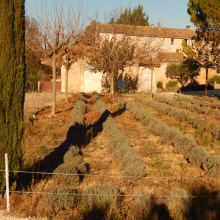 Floor heating.